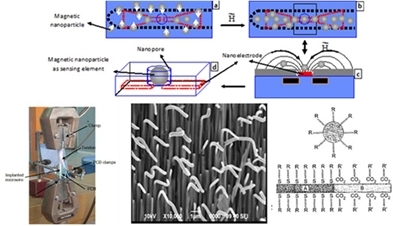 magnetic nanoparticles and barcode nanowires. of  nanoscience and microsystems. The Institute has a total staff of 73 persons (researchers and administrative). B2. Biosensors based on multilayered nanowires for the detection of biomolecules. To view the project on CORDIS click here.